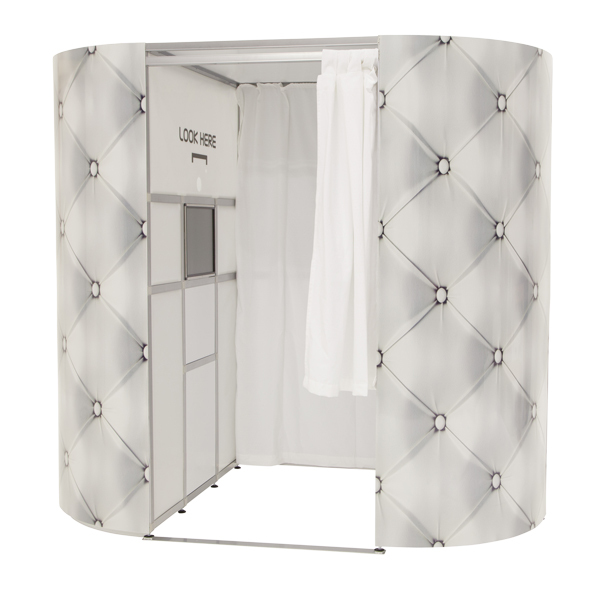 Having a Photo Booth is the trend to have at your Party, Wedding, Corporate Event or Celebration. 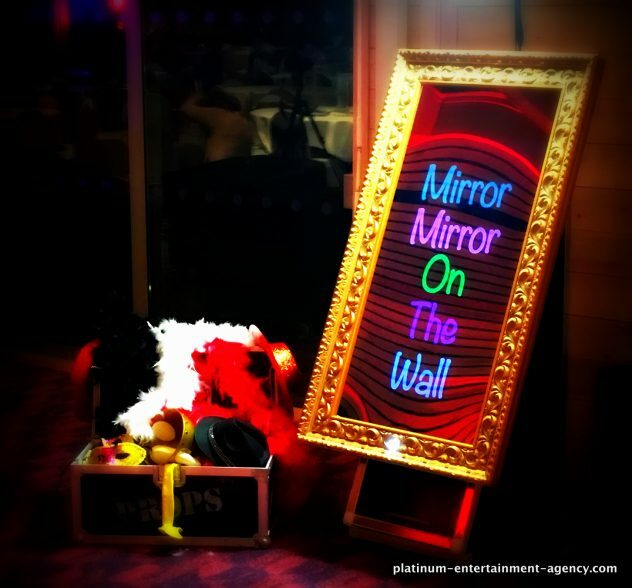 You will have a fun photo from your Party that guests can look back on for years to come. 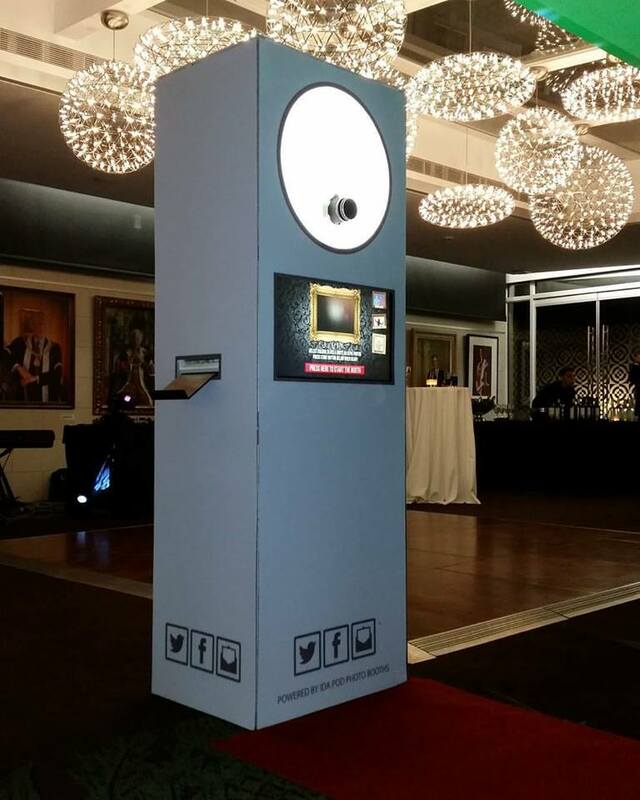 Our Photo Booths deliver the highest quality pictures and use the latest professional equipment. 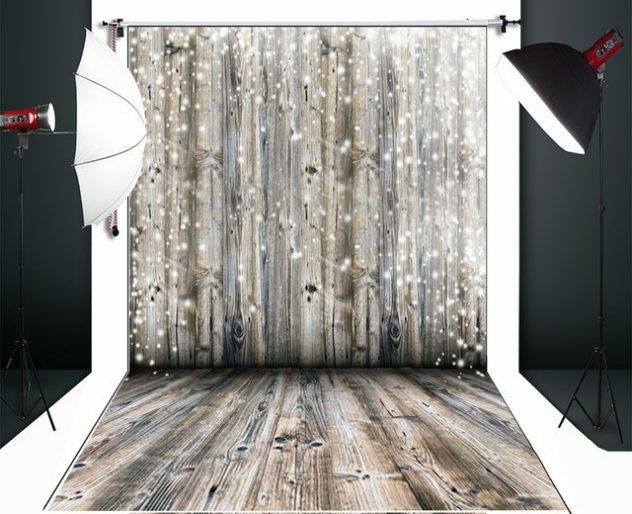 Having a Photo Booth at your Party is a great source of entertainment. It is an ideal way to make sure all your guests have fun!